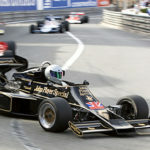 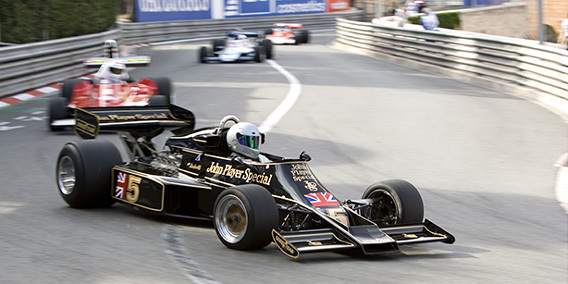 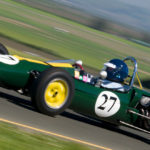 Heikki Kovalainen Drives Checkered Past Racing Lotus 77! 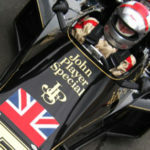 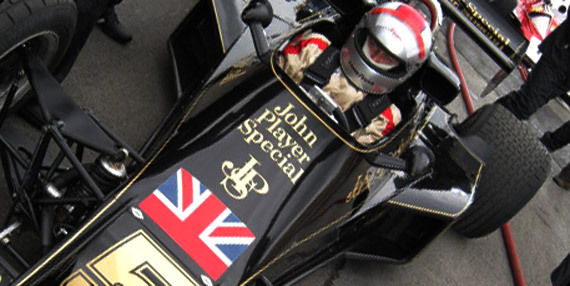 Lotus F1 driver Heikki Kovalainen enjoyed some hot laps in 77/3 at the Annual Lotus Festival at Snetterton Circuit in June 2010 and at the Lotus test track at Hethel the previous month. 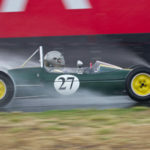 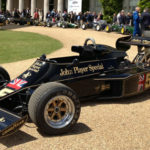 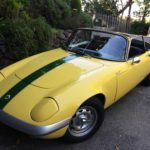 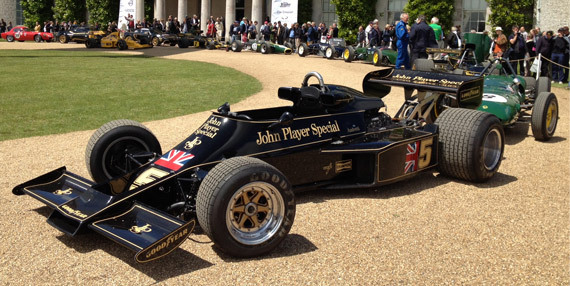 Photo courtesy of Clive Chapman, Classic Team Lotus.